Thanks to the high reception standards we apply in Hotel Londra & Cargill, in our 4-star hotel in the center of Rome you will have an attentive and personalized service for the duration of your stay …. starting from the reception. Our multilingual staff will be your point of reference for any request or information. 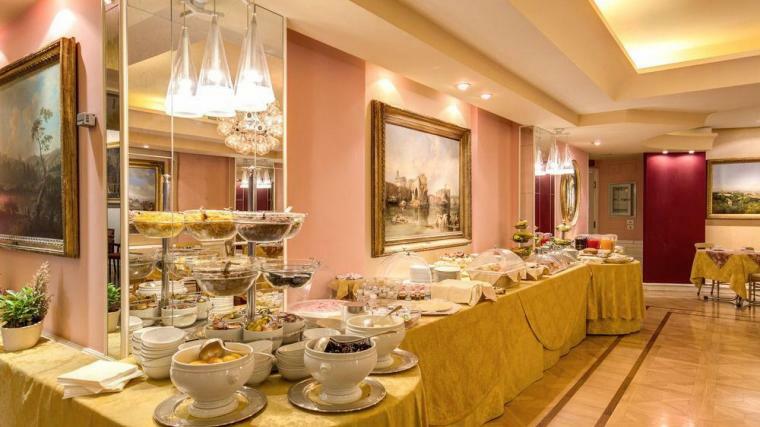 The rich buffet breakfast includes a wide variety of sweet and savory treats, including assorted cakes and croissants, jams, cheese and charcuterie, scrambled eggs, bacon and fresh fruit. Breakfast is served every morning from 07:00 to 10:30 am. 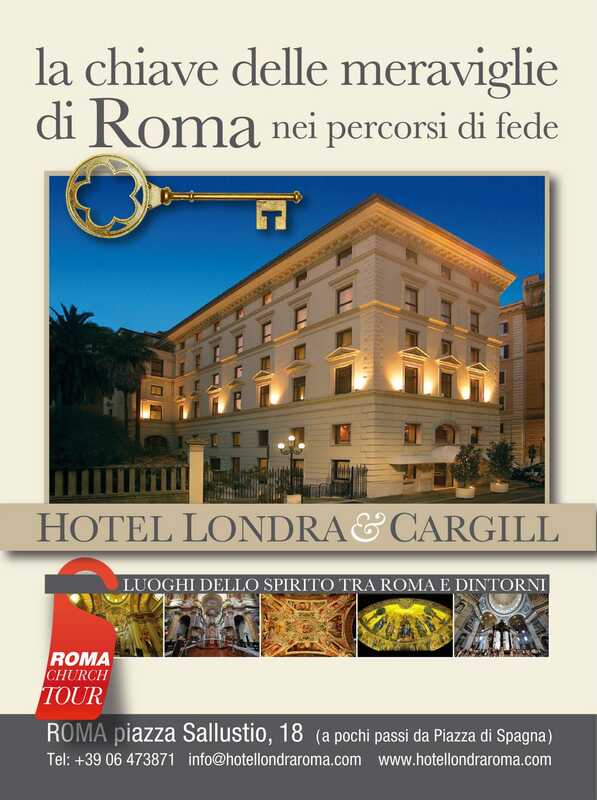 For those of you that are interested, Hotel Londra & Cargill can arrange tours of the most important religious and archaelogical sites in Rome. Just ask our staff for further info.